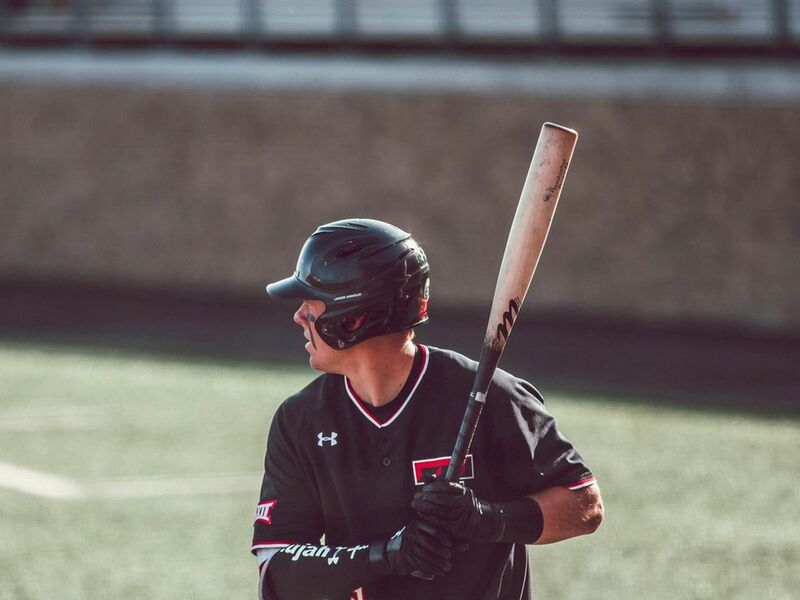 LUBBOCK, TX (KCBD) - The Texas Tech baseball team fell to the Texas Longhorns in their series finale. 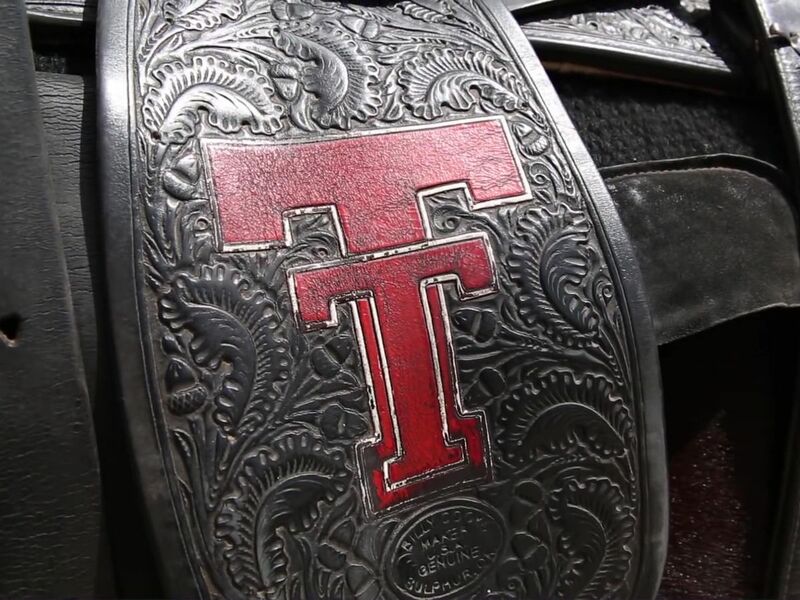 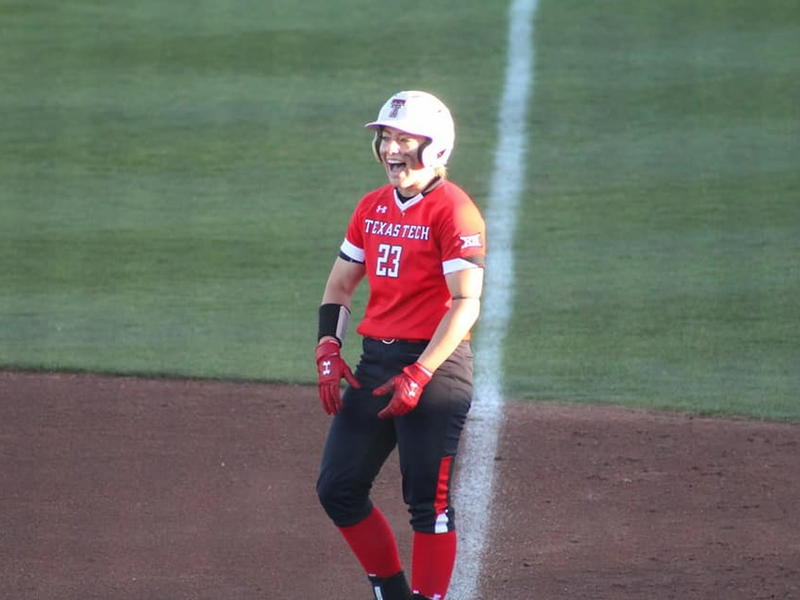 While the Texas Tech softball team and the Lady Raider tennis team both picked up big wins. 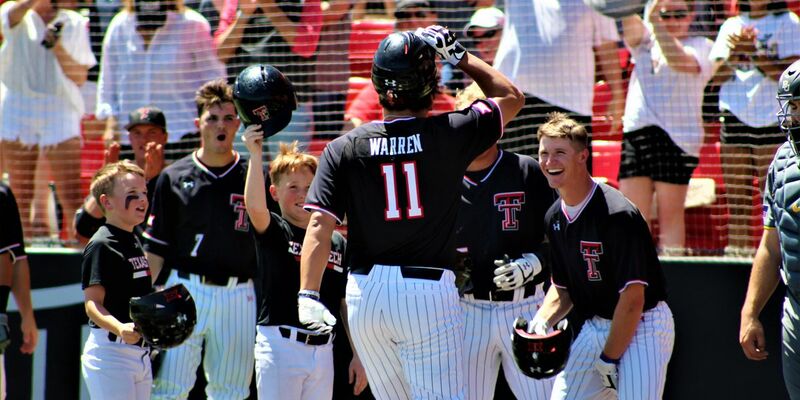 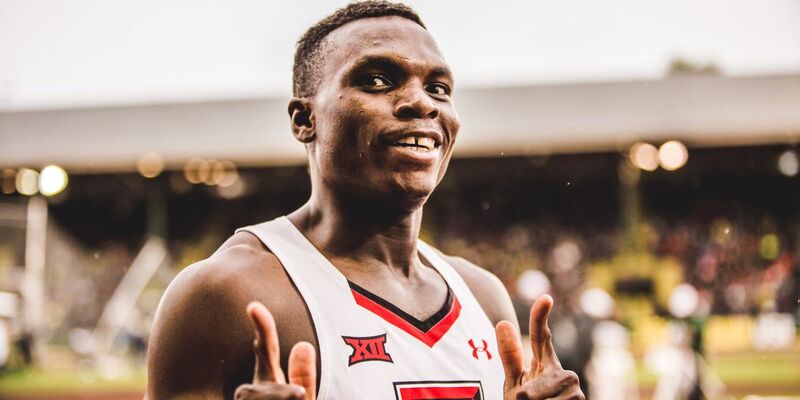 Plus, both Texas Tech golf teams are doing well.